Perhaps that is why we have taken to calling it "Speculoos" - a Belgian name which, at least for American consumers, keeps the gluttony sufficiently obscured. Speculoos? Is that a species of bird? An arctic moss? A new line from Ikea? Speculoos (or Speculaas) is actually a Christmastime Shortbread Cookie common to the Netherlands, Belgium and parts of Germany. It is recognized for its crumbly texture, spiced and caramelized flavor, and embossed images. How did a Cookie become a Spread? Like most food innovations, it would appear unintentionally. Workers in the Low Countries are rumored to have made sandwiches with crumbled Speculoos Cookies and Butter - a mixture that, come midday, would have taken on a pasty consistency. As a commercially marketed product, Speculoos is a relatively recent phenomenon. Not more than 10 years ago, several enterprising Belgian companies began selling various versions of the spread, available in both smooth and textured varieties. Since Speculoos was first made by accident inside a sandwich, you can rest assured that it is extremely easy to produce in the kitchen. And while using Speculoos Cookies as the base is more in keeping with tradition, any crumbly and flavorful Cookie can be used - like the Gingersnaps in this version. While Speculoos Cookies are the obvious starting point for a traditional Speculoos, any crumbly and flavorful Cookie can be used. I've opted for Gingersnaps for this incarnation. The only difference in preparing the Gingersnaps for this recipe rather than for direct consumption is in the baking time. 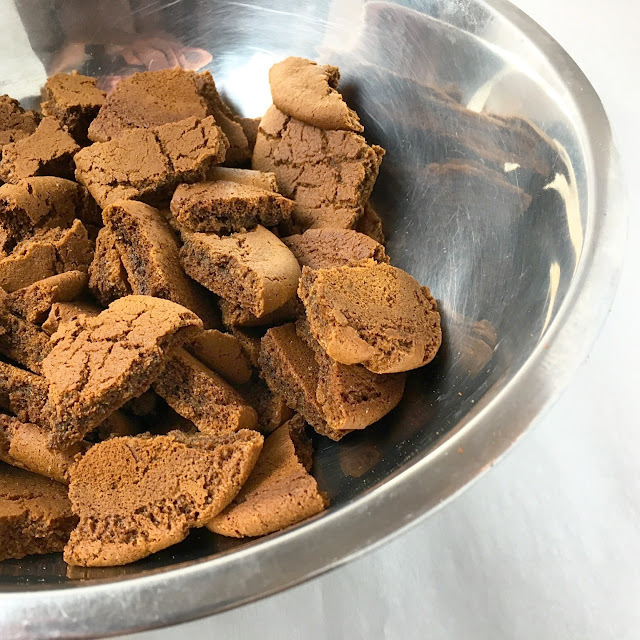 It is best to use very dry Cookies for the Speculoos, so after the Gingersnaps are baked once and fully cool, they are returned to the oven to dry further (almost like a double baked Biscotti). Making Speculoos is not some delicate and refined process. It is about smashing Cookies and beating them smooth with additional binding and flavoring agents. Start by breaking the Gingersnaps into smaller pieces with your hands and then soak them in Milk. Use less Milk if you want a thicker Speculoos that can be used as a Frosting. Use more Milk if you want a more spreadable consistency. Once the Gingersnaps have soaked up most of the Milk, transfer the mixture to the bowl of an electric mixer and beat it smooth for several minutes. Some small pieces of Gingersnaps will remain in the mixture. They can be left for texture (like chunky Peanut Butter) or processed smooth after all of the remaining ingredients have been incorporated. Add Butter, Shortening, Brown Sugar, Powdered Sugar, Salt and Cinnamon to the Gingersnap mixture and beat it on medium speed for several minutes until all of the ingredients are well combined and the mixture is light and airy. The Speculoos can be used at this point, or it can be transferred to a food processor or blender to make it silky smooth - it is a matter of personal preference. A thicker Speculoos works extremely well as a Cookie-flavored Frosting for Cakes. Like Buttercream Frosting, if it has been stored in the refrigerator, beat it smooth before using. 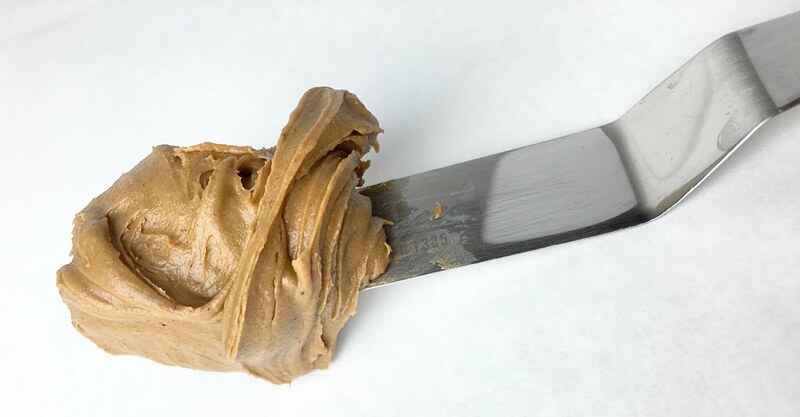 As a thinner spread, Speculoos has myriad uses. It works amazingly well on Toast, with Fruit, on Ice Cream... or just spooned directly. However, unlike the marketing powers behind Nutella, I am not going to try to convince you that this is a health food. This is dessert, plain and simple! The Speculoos can be stored in an airtight container in the refrigerator for up to a week. This recipe has been adapted from a recipe covered in the Professional Pastry Arts Program at the International Culinary Center. 1. In the bowl of an electric mixer fitted with a paddle attachment, cream the Butter and Sugar until the mixture is light and airy. 2. With the mixer on medium speed, beat in the Eggs one at a time, waiting until each Egg is fully incorporated before adding the next. Continue beating the mixture until it is once again light and airy. 3. In a small bowl, stir together the Molasses and Vinegar until they are well combined. 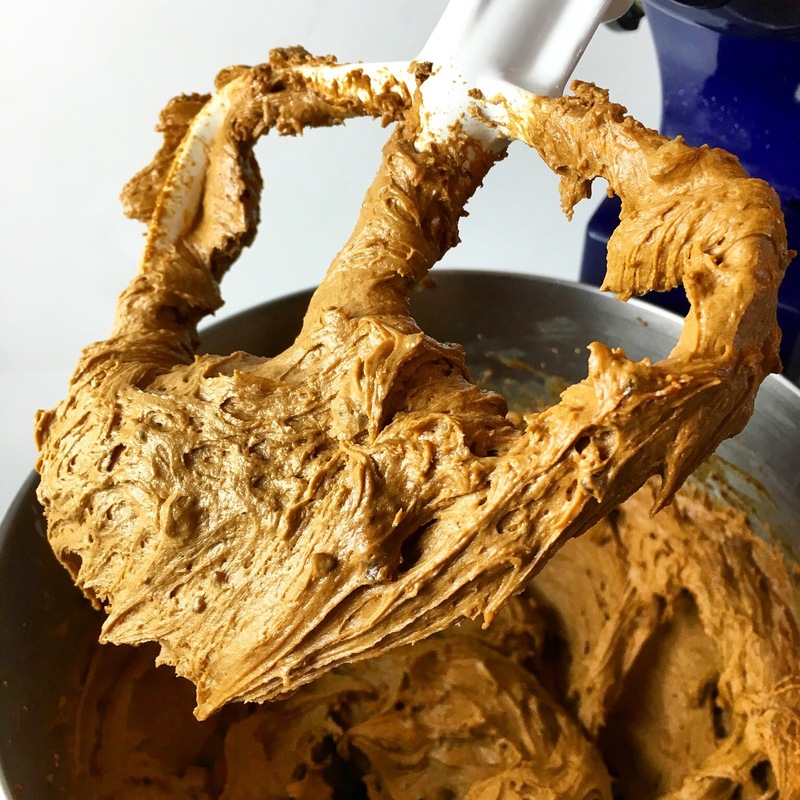 With the mixer on medium speed, slowly pour the Molasses and Vinegar mixture into the Gingersnap Dough, beating the Gingersnap Dough until it is once again light and airy. 4. Sift together all of the dry ingredients (Flour, Baking Soda, Ginger, Cinnamon, Cloves, Cardamom and Salt). With the mixer turned off, pour the sifted dry ingredients into the bowl. Mix the Gingersnap Dough on the lowest speed until the dry ingredients are just incorporated. 5. Wrap the Gingersnap Dough in plastic wrap and let it rest and chill in the refrigerator for at least one hour (ideally overnight). 6. Preheat the oven to 350 degrees Fahrenheit (176 degrees Celsius). 7. Divide the Gingersnap Dough into 12 evenly portioned balls (each ball will weigh approximately 55 grams). Evenly space the balls of Gingersnap Dough on a parchment lined sheet trays. Gently flatten each ball of Gingersnap Dough. 8. Bake the Gingersnaps for 15 minutes, rotating the sheet trays halfway through the baking time. Remove the sheet trays from the oven and allow the Gingersnaps to fully cool. If using the Gingersnaps as the base for the Speculoos, return the sheet trays to the oven for an additional 10 minutes to further dry the Gingersnaps. Otherwise, store the Gingersnaps in an airtight container at room temperature. Chef’s Note: The first 15 minutes in the oven fully bake the Gingersnaps. 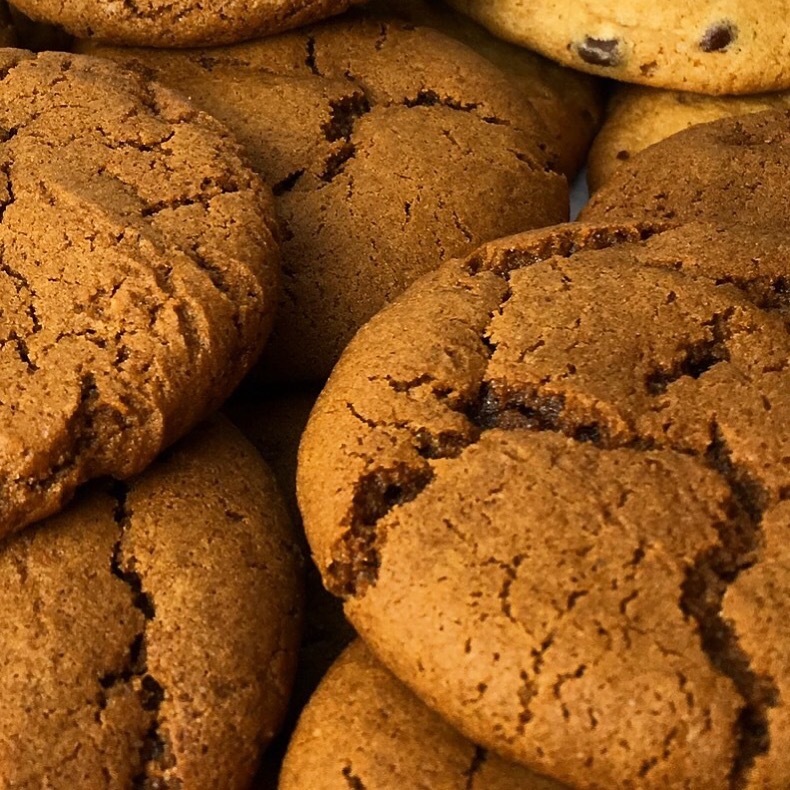 When removed from the oven and cooled to room temperature, the Gingersnaps release a significant amount of moisture. Returning the sheet trays to the oven for an additional 10 minutes further dries out the Gingersnaps without burning them. - The Gingersnap Dough can be wrapped in plastic wrap an stored in the refrigerator for up to a week. - The baked Gingersnaps can be stored in an airtight container at room temperature for a week or frozen for a month. Allow the frozen Gingersnaps to temper to room temperature before serving. 1. Bake the Gingersnaps and allow them to fully cool. Alternatively, use 575g (20oz) of crumbly and flavorful Biscuit or Cookie. In the bowl of an electric mixer, break the Gingersnaps into small pieces using your hands. 2. Pour the Milk over the crumbled Gingersnaps and allow them to soak. If you are preparing a thicker Gingersnap Frosting, use 240g (1 Cup). If you are preparing a thinner Speculoos, use up to 360g (1.5 Cups). 3. When the Gingersnaps have absorbed most of the Milk, beat the mixture on low speed with a paddle attachment. When the mixture forms a rough paste, increase the speed and beat the mixture until it is mostly smooth with only small pieces of Gingersnap remaining - approximately 5 minutes. 4. Add the Butter, Shortening, Sugars, Salt and Cinnamon to the mixture and beat it on medium speed until it is light and airy. 5. For a smoother texture, use a food processor or hand blender to remove any remaining pieces of Gingersnaps. 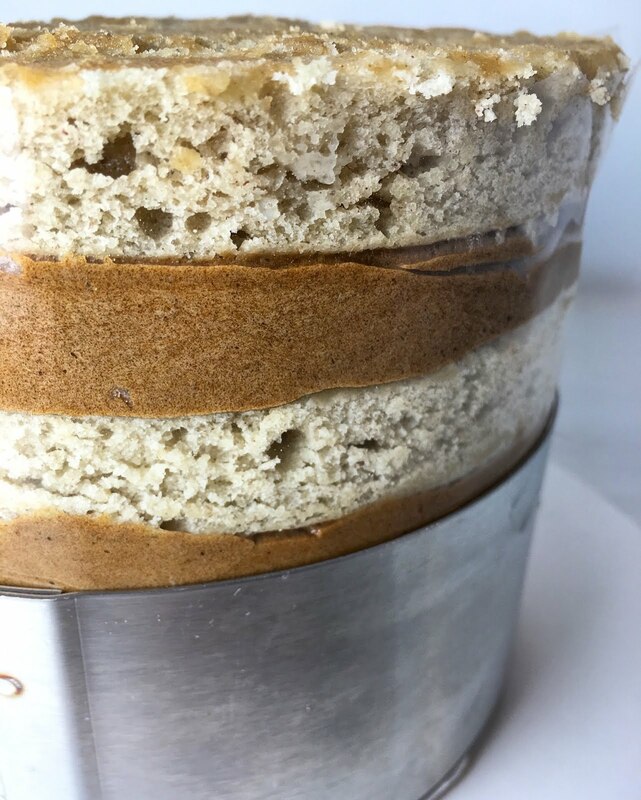 - The Gingersnap Frosting or Spread can be stored in an airtight container in the refrigerator for up to a week. It's great that you describe this topic on your blog. These blog contents are needed.